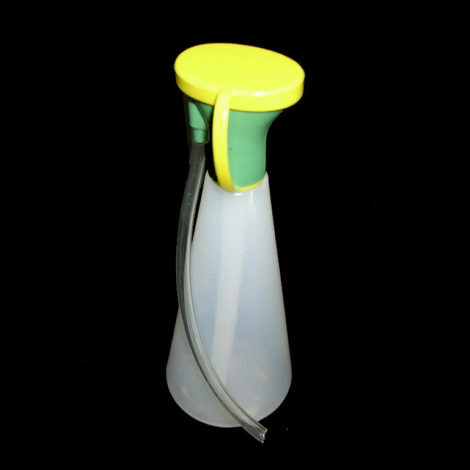 The eye wash bottle is used with Saline solution for washing out eyes. Reusable. The bottle and the cap must be cleaned thoroughly after each use.